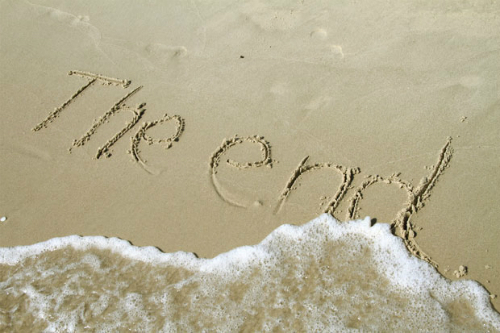 As I, quite reluctantly, prepare for the changing of seasons, I find myself thinking about fun ways to say goodbye to summer. 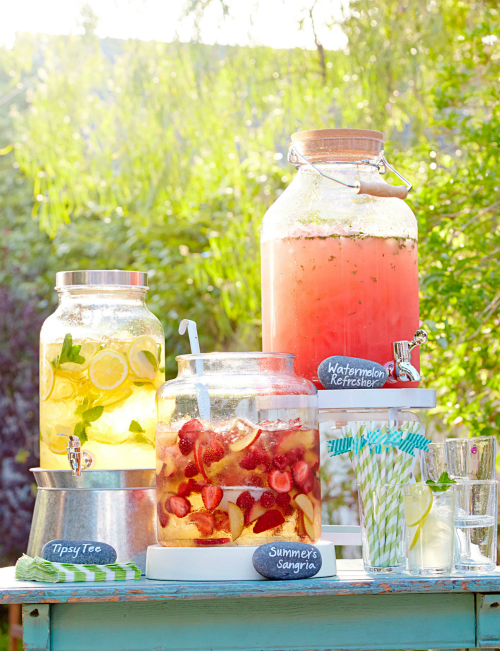 Naturally, an epic end-of-summer party comes to mind; one that's infused with lots of bright colors and festive details. 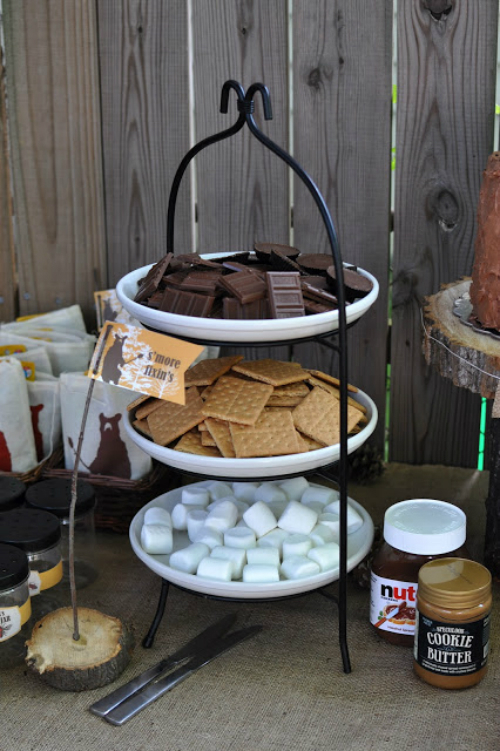 Here are several ideas I'd incorporate into a colorful Farewell to Summer bash. 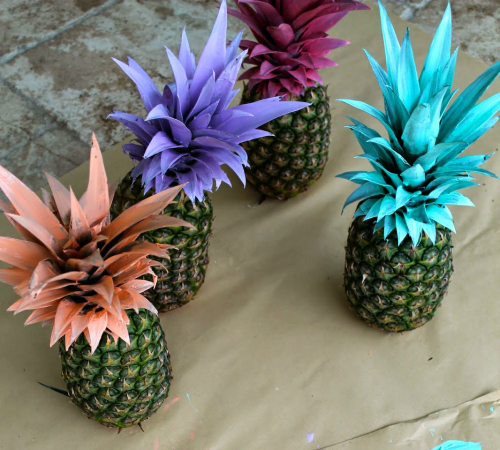 Pineapples, a must for any summer celebration, get a festive upgrade with colorful paint. 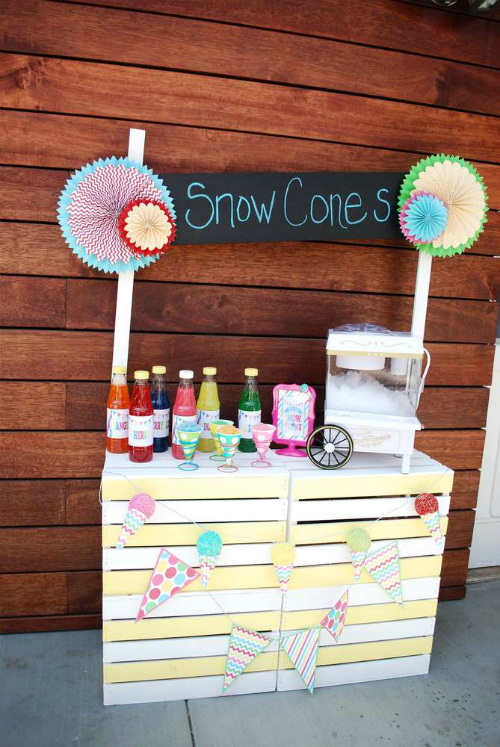 A snow cone station for the kids (and kids at heart). 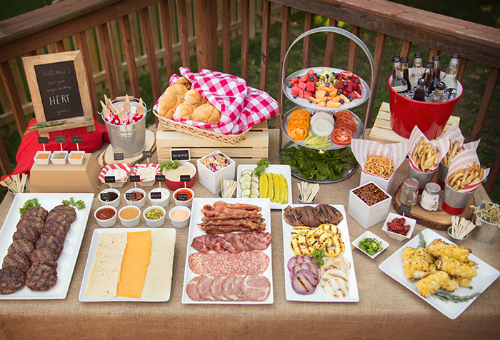 An epic build-your-own-burger bar with tons of sauces and toppings, plus French fries and grilled corn. A vibrant beverage station with something for every taste. 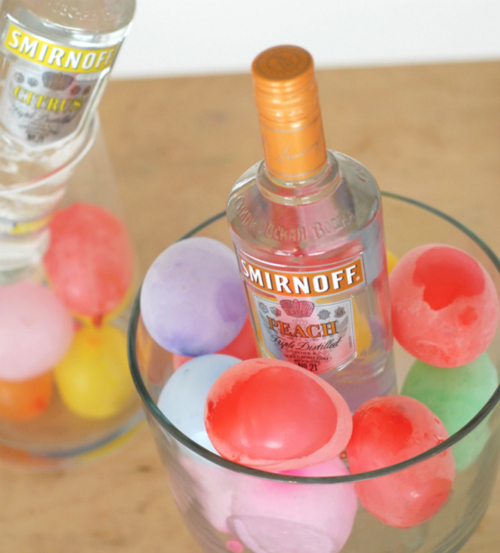 Frozen water balloons as a cool (no pun intended) and color-filled way to keep drinks, food, or ice cream cold. 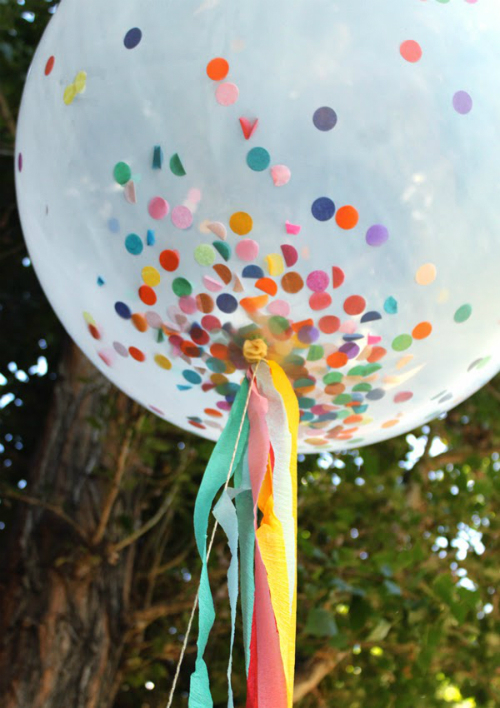 Confetti on the tables, in balloons, and anywhere else I can think to put it. Because it's not a party without confetti!